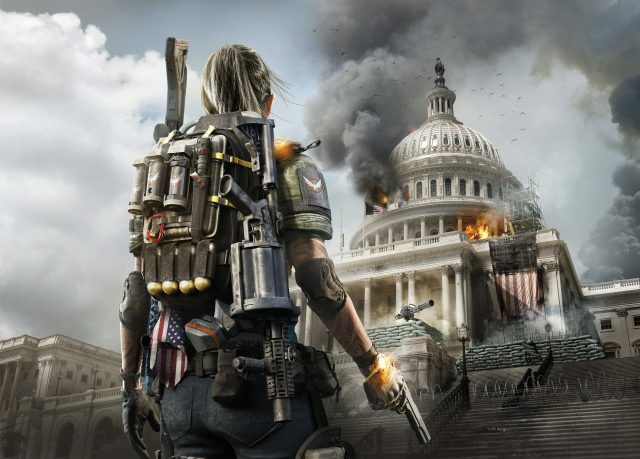 Ubisoft has released the official story trailer for The Division 2. • A Transformed Washington, D.C. – In the wake of the virus, storms, flooding, and subsequent chaos have radically transformed Washington, D.C. Explore a living open world full of diverse environments, from flooded urban areas to historic sites and landmarks, during one of the hottest summers in history. The streets have been overrun with enemy factions, each with its own agenda and each vying for control of DC. It will be up to you to liberate the city and protect what remains of society. 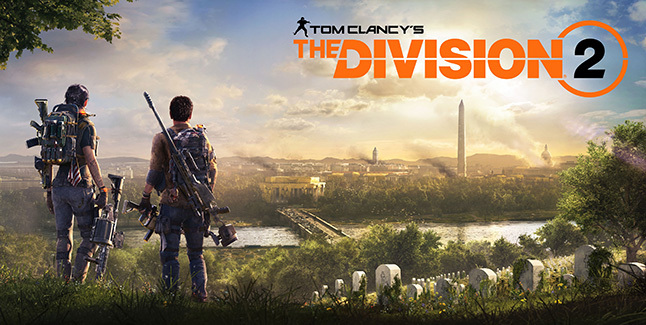 • Best In-Class Endgame Experience – Tom Clancy’s The Division 2 was built with an “endgame-first” mentality, ensuring players always have access to fresh, unique, and diverse activities long after completing the main campaign. Tom Clancy’s The Division 2’s endgame will introduce brand new challenges and progression systems, unique twists and surprises, and for the first time, raids. Players will also be able to access a wealth of post-launch content, including a full year of free additional story-driven missions, map expansions, and gameplay modes. • Revamped Player Progression and New Specializations – After completing the main campaign, gain access to new specializations such as demolitionist, sharpshooter, and survivalist. Each specialization will open up an entire new progression system with new skills, mods, and unique talents to acquire and maximize your agent efficiency in your chosen role. • Dynamic Living World – Civilians and enemy factions are constantly striving to survive, vying for necessities such as food, medicine, and ammunition. As the factions face off against each other in a ravaged DC, they will fight to seize control of resources and locations – and for their very survival. The various needs and motivations from each faction will collide, triggering different encounters between enemy and friendly factions, civilians, and ultimately you as an Agent, creating a dynamic living world full of surprises. • Unite the Civilians – Civilians have banded together in settlements to rebuild their society, but their very existence is threatened. Work closely with them to keep them safe and in turn, they will come to your aid and provide supplies and assistance to build up your base of operations, giving a deeper meaning to the people and the world around you. • A Renewed Dark Zone Experience – The Dark Zone is an untamed area of the map with some of the best loot in the game. The Dark Zone is also the most dangerous area in the game, where fear, betrayal, and tension are high, as any other agent can turn against you and steal your hard-earned loot. In Tom Clancy’s The Division 2, this playground was designed to provide a fair and exciting experience to all players, regardless of their level of progression.